If you download and install MLA v1.2 on Mac OS X Sierra (10.12), MLA may well crash. This is due to additional security in Mac OS X Sierra. If MLA was installed prior to you upgrading to Mac OS X Sierra, you should not encounter the issue. To fix the issue, a new disk image of the installer is now available on the Download page. The disk image (DMG) is now signed with a developer ID and will install and run the MLA application correctly. There are no other changes other than the signing of the disk image. If when you launch the MLA application, you get a dialog not allowing it to open as it says it is from an unidentified developer, try ctrl clicking on the application icon and choose ‘Open’. You will then get a dialog that will allow you to open the application. Apple has recently released Mac OS X Sierra (10.12). 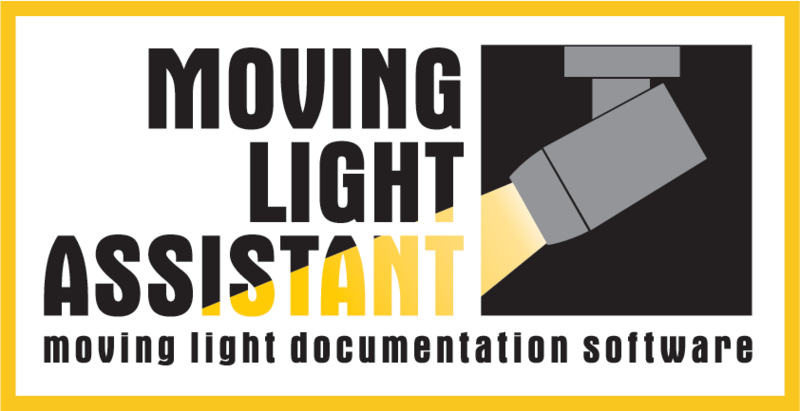 Moving Light Assistant v1.2 has an issue due to changes Apple have made in this release. Canon and Image Capture camera control do not work. If you are currently using either of these camera control setups, we recommend you do not upgrade your Mac OS X version to Sierra. We are working on a fix, and will release a new version once it has been solved. So far, other than the camera control issue, no other major issues have been discovered. Please do report any issues you find so that they can be addressed.